MARLBORO, Vermont (WABC) -- A teenager was spooked on Sunday, but it was not part of any Halloween fun. At 3:30 a.m., Vermont State Police responded to a 911 call from the teen, who reported an unknown man in his home. Police found Sean Barber, 43, intoxicated and sleeping in an upstairs bedroom inside the occupied residence. He was dressed as a clown. Police say Barber was found to be in possession of cocaine during his arrest. Barber was ordered held until sober at Southern State Correctional Facility. 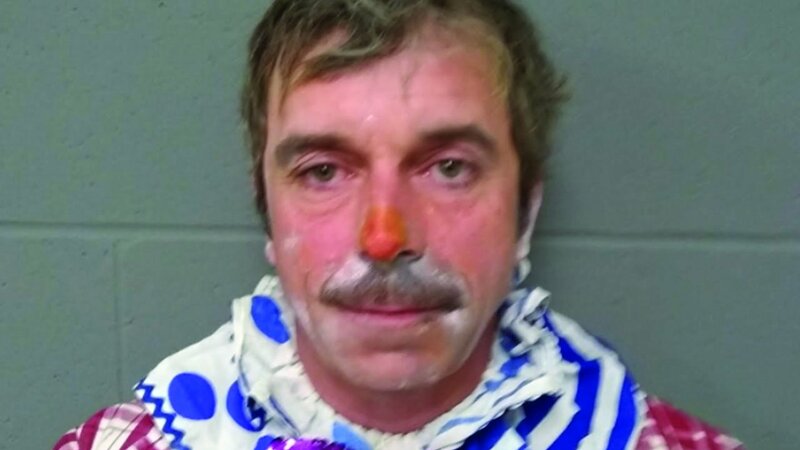 He now faces charges of unlawful trespass and possession of cocaine charges on December 5 in Vermont Superior Windham Criminal Division.